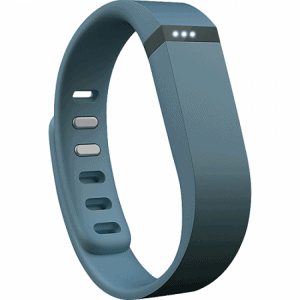 Feel Better with fitbit (Win a fitbit!) Enter to win on home page. Hey Fitbit sounds like me! Fitbit tracks steps and if you want it to, it will track sleep, food, weight, and water. Fitbit does more than I do. I don’t do all that stuff because that would be very stalker-like and a little codependent. But, you can wear a Fitbit, track your stuff, find me online and we can be in a group together motivating each other. I don’t have to see your data, I don’t have to see your weight or food or sleep. All I want to do is see you in my Fitbit community trying to get healthy. But in a good way. In a supportive way. Check out fitbit.com There are lots of models, prices, and features. Pick one and find me. I hate walking alone!